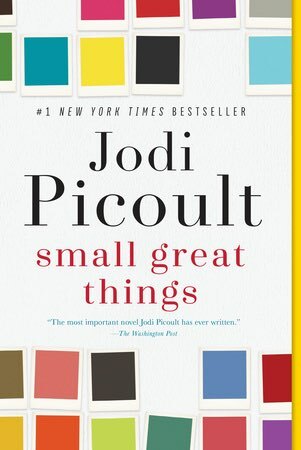 Small Great Things is told from three alternating points of view, Ruth Jefferson who is an African American labor and delivery nurse with twenty years of experience, Turk Bauer, a white supremacist and the husband of a woman who just gave birth to a baby boy, and Kennedy McQuarrie, the public defender who represents Ruth during the trial where she is accused of murdering the newborn. This book features white supremacists, an extreme sort of life, and so ugly we want to believe that this no longer exists, but given the news today we now know better. This novel includes the full range of discrimination from micro inequities, subtle prejudices, and overt injustices towards people of color. This thought provoking story that will make us take a good look at ourselves, at our beliefs, at our core values. The author shines a light on white privilege and what that might mean in a very real and relatable way.